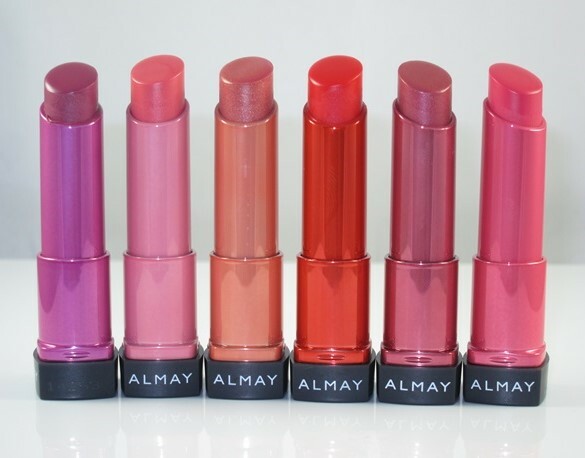 Almay Smart Shade Butter Kiss Lipstick, Leave those dehydrating lipsticks behind! The Almay Smart Shade Butter Kiss Lipstick is an ultra-hydrating buttery lip color. 98% of women felt their lips were instantly hydrated. Each skin tone has (4) expertly coordinated shades creating a collection of 12 shades. Dermatologist tested. Almay - Quality ingredients. Hypoallergenic. American science.